Liking Us On Facebook and Following Us On Twitter Helps Us Negotiate With Venues. Help Support Us! 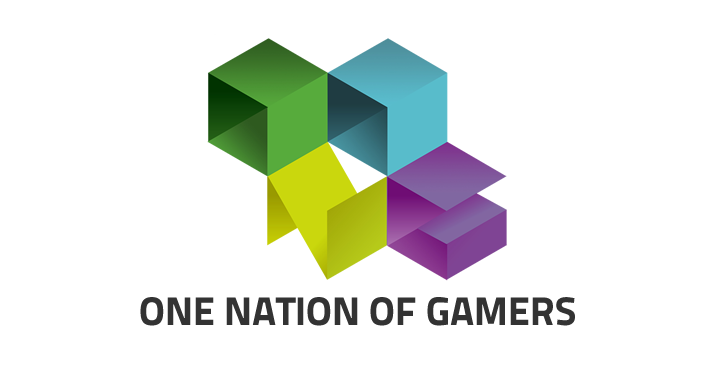 One Nation of Gamers ONOG is a network of BarCrafts - N.Y.C., D.C., Chicago, Dallas, San Francisco, Atlanta, Richmond, Irvine, Berlin and Baltimore- that uses the money raised by the these barcrafts to host new tournaments. We are now ready to throw our second invitational! $5,000 32-Man ONOG Invitational ("i2")! cast by MrBitter, TumbaSC, Axeltoss, itsGosuPokebunny and more! Finals: ro4 - bo5; finals - bo7. ONOG would like to extend a special thanks to all eSports fans who attend ONOG events throughout the country. Your attendance at ONOG events is why this tournament is possible. Be proud! 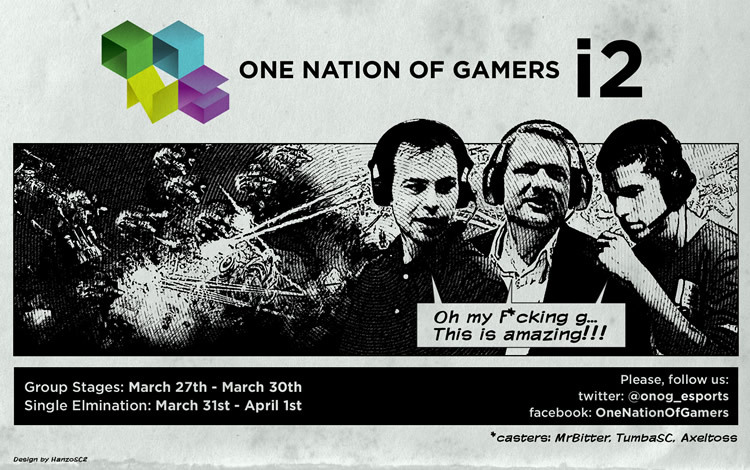 One Nation of Gamers (ONOG) believes in gamers. 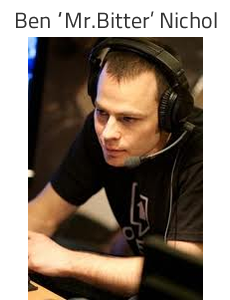 Believes that gamers deserve a spot to watch their competitions as much as any other sport. ONOG believes in eSports. ONOG wants to grow the popularity of eSports by bringing eSports to top flight sports bars and providing a fun and active setting. ONOG is a community. 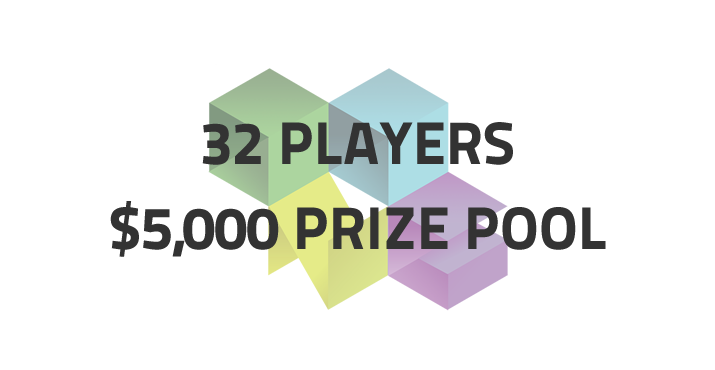 We provide the most unique eSports experience possible, including beta keys give aways, events featuring the top professional gamers, and rankings of the top gamers. ONOG is passionate about gaming. We provide a fun setting for all members of the gaming community – gamers and newbies alike - to come socialize and enjoy the best of eSports. WE are a NATION. A nation of GAMERS. Are you ready to be a part of the NATION? Looks like Stephano wasn't invited back...can't say I'm surprised. Looks like a great line up of players ONOG keep up the good work!! Invite Coca! I'm sure a lot of people would want to see how good he is after not competing for months. Who do i have to write to apply for an invite to this? get this man an invite. Where is it written that you need to apply? Also, any reason you invited those players from the group stages? I don't remember them doing particularly well. I just assumed they invited everyone back and certain players chose to decline. eP.Boyo looks a bit too young to play sc2? ONOG Tournament staff is just me and omnommuffins. We don't have the time. We both have full-time responsibilities. Sorry! People can apply for invites? Well then can players apply for invites? 11 announced, 22 to come? Well, anyway, please get Darkforce in, you will not regret it.